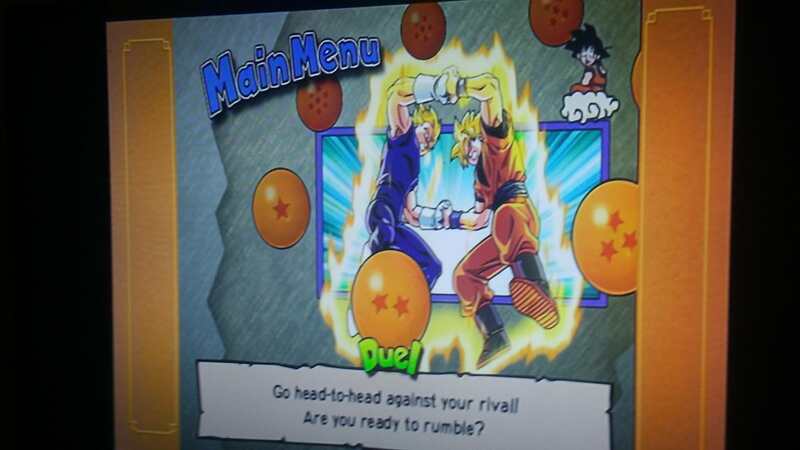 So the duel icon in Dragon Ball Z Budokai features Majin Buu Saga Vegeta and Goku both in their Super Saiyan forms. This is a mistake as this game does not cover the Majin Buu saga. The only character from the Majin Buu Saga that is in this game is The Great Saiyaman for some reason. 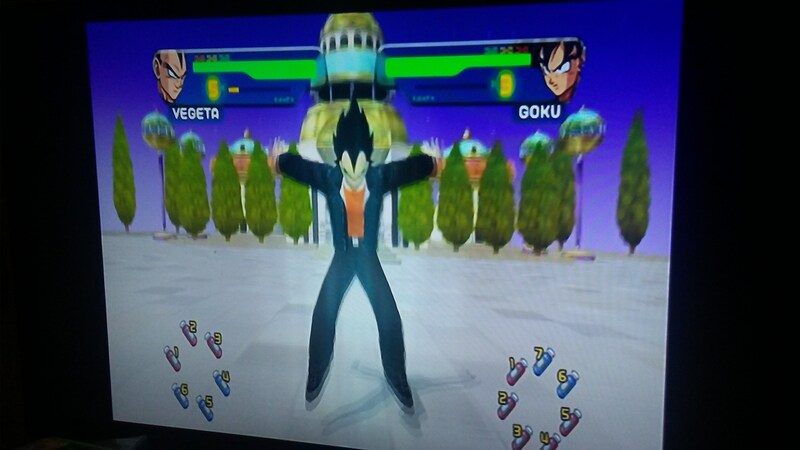 No, the Majin Buu clothes aren't an alt costume for Vegeta. The alt costume for him is the Jacket and red shirt he wore at the end of the series. 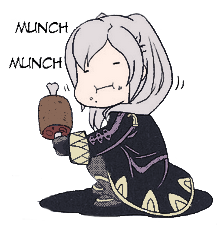 Pictures are insufficient so I'm putting this here.